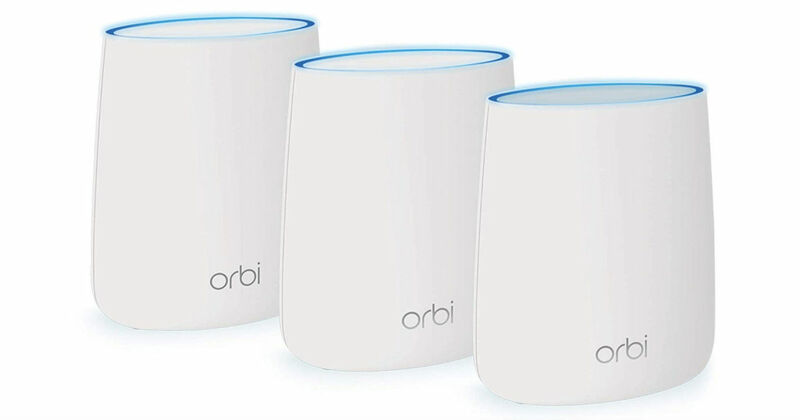 Amazon has this Netgear Orbi Whole Home WiFi System for only $209.99 (Reg $299.99) when you clip the $40 digital coupon under the price. Connect all your WiFi devices without losing speeds! Freely roam around your home with uninterrupted streaming and downloading.